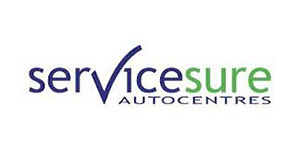 PROUD, APPROVED MEMBERS OF THE FIVE MAIN INDEPENDENT AUTOMOTIVE SCHEMES. 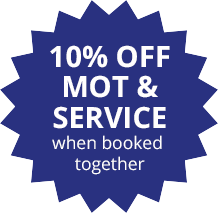 We are a state of the art DVSA approved MOT test facility in the heart of Gloucester City. 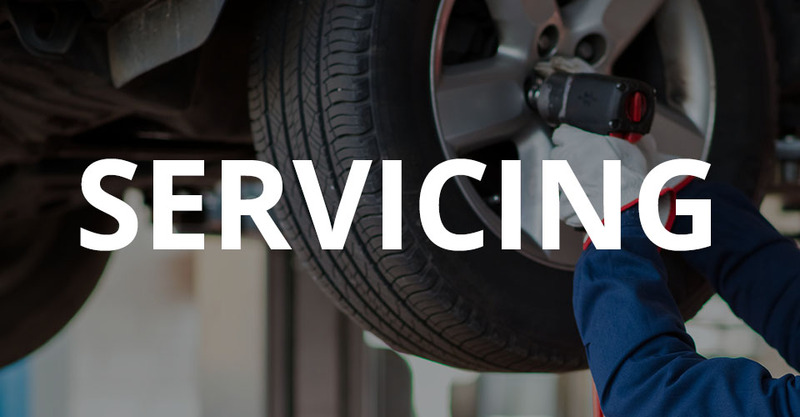 As a company we understand that it is the customer that counts and our mission is to care for your car to the highest standard and at the best price. 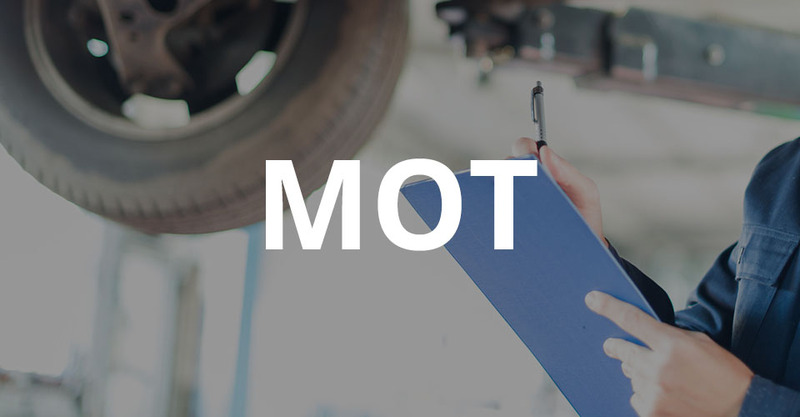 We operate 2 MOT test lanes using the latest modern & up to date equipment as well as a very large service and repair workshop capable of taking any vehicle from a Mini to Luton vans. Here at 123 we have a passion for all things automotive. 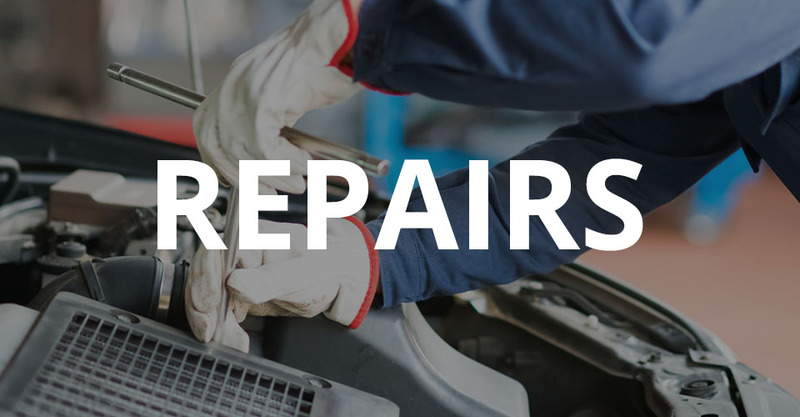 All of our car mechanics have been highly trained each in their own specialty giving the customer a wealth of experience in all different aspects of motor testing & repair. We cover it all & have partners on site that ensure there is nothing we can’t handle. We are also proud to offer a local collection and delivery service within a 5 mile radius. These guys at 123 went the extra mile for me ! I was stranded and they recovered me quickly, dropped me home kept me informed of costs and stayed on later (7pm) so that I could collect my car. The work completed was to a good standard and they even noticed a bulb that was out which had nothing to do with the starter motor and replaced it for free! Many thanks 123 Highly recommend!